Manchester City and Pep Guardiola are ready to axe numerous players after their defeat against Monaco last night, with the future of 18 players in the balance, according to The Guardian. Out of contract: Caballero, Clichy, Zabaleta, Sagna, Adarabioyo, Touré, Navas. Loanees: Hart, Mangala, Denayer, Nasri, Bony. Others: Kompany, Kolarov, Delph, Fernando, Agüero, Iheanacho. With all the potential outgoings, there has to be some incomings. 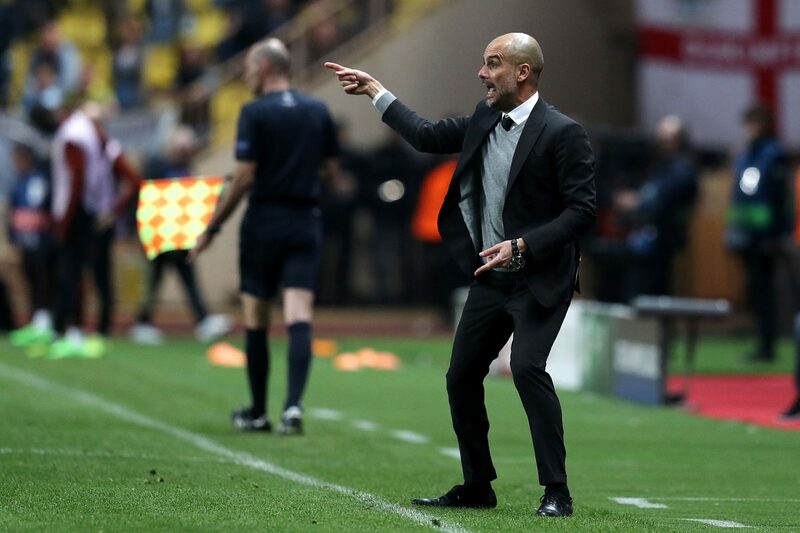 It is reported that Pep Guardiola will be handed a minimum of £150 million in order to bolster his squad and is set to target the likes of Ederson Moraes, Kyle Walker, Danny Rose and Aymeric Laporte. On top of that, Guardiola could look to bolster his attacking options if Agüero signals that he is unhappy at the club. If that is the case, then the ideal solution to City’s problems is want away Alexis Sanchez.